Note that reviews are only enabled after a review request has been sent and accepted. Reviews are also visible immediately after they have been made.  If you still have questions about the review process send us a note at hello@bunz.com.